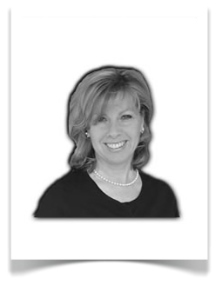 Becky takes pride in being a Realtor She has been helping clients just like you for almost 20 years now! Buying or selling does not have to be stressful and her expert knowledge and enthusiasm will prove it. Her motto is "LISTEN" and that makes all the difference.